Why are Christians so “judgey” or is Jesus the only way to Heaven? 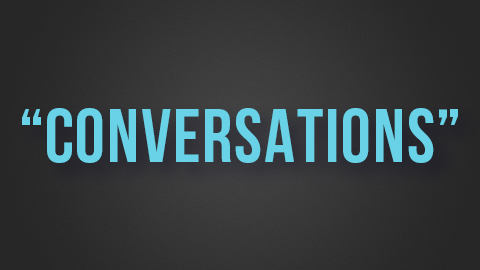 Join us for our series called Conversations. We explore some relevant hot topics and what the Bible says about these issues. WEEK 1 – WHAT’S THE DEAL WITH JUDGEMENT? WEEK 2 – ONE WAY ONLY? WEEK 3-HOW DO I DEAL WITH ANXIETY? WEEK 6 – HOW CAN A GOOD GOD ALLOW SUFFERING?